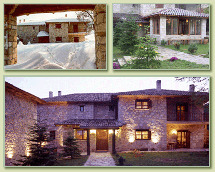 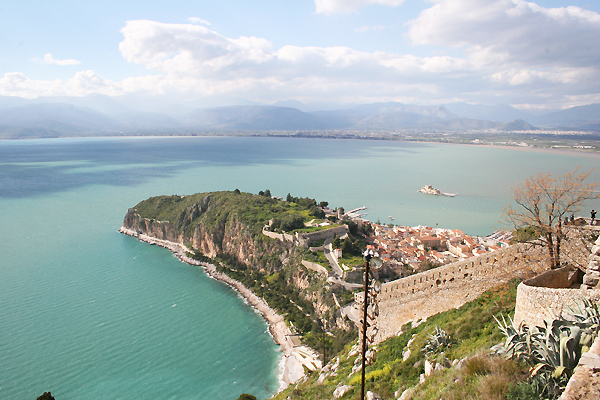 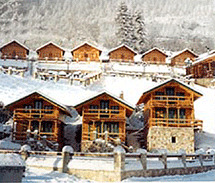 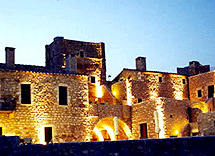 Here at www.Travel-To-Peloponese.com we are the essential guide to Peloponese in Greece. 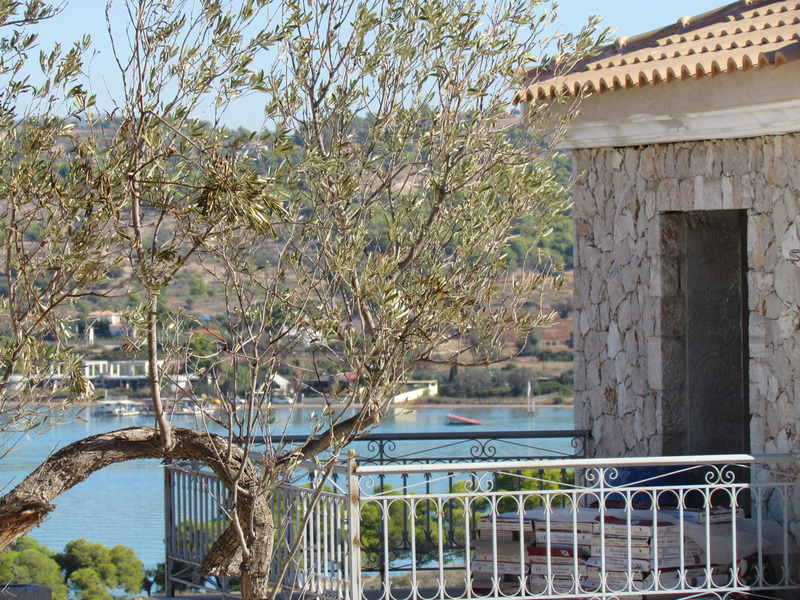 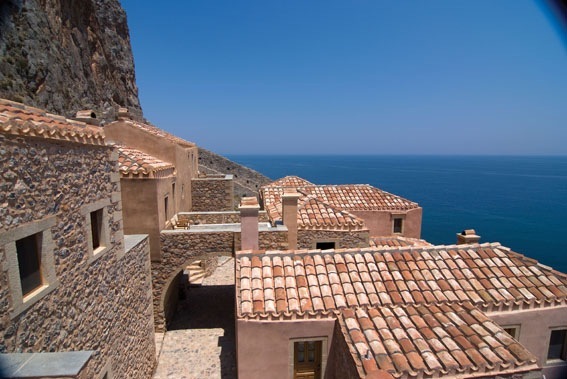 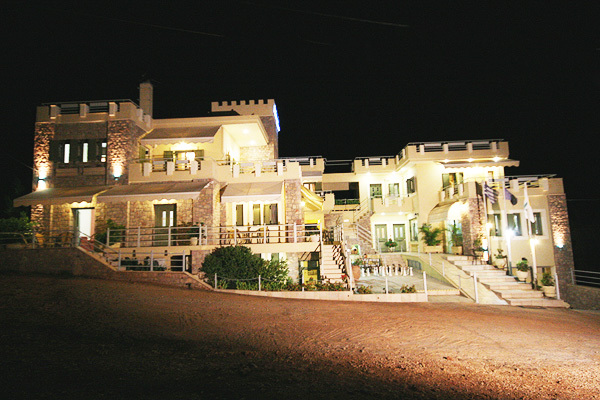 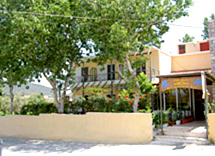 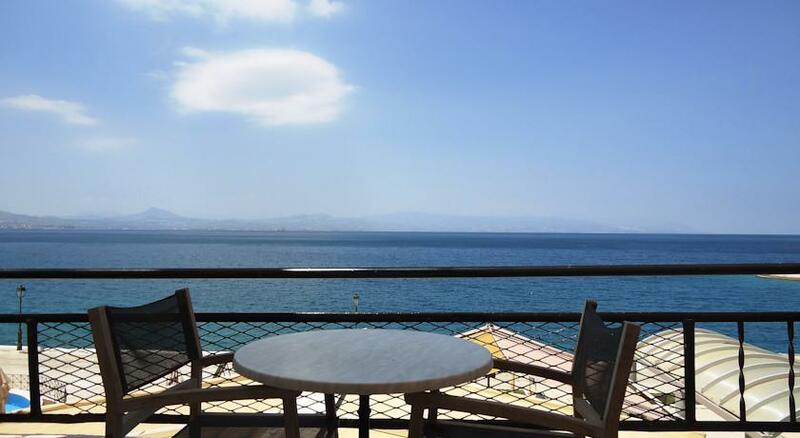 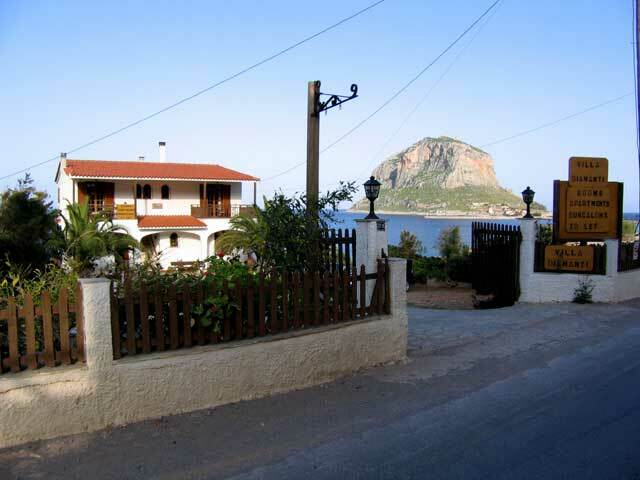 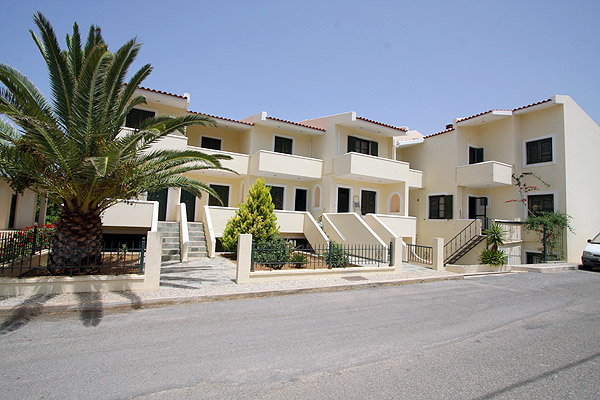 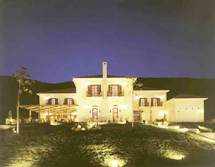 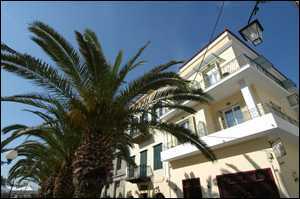 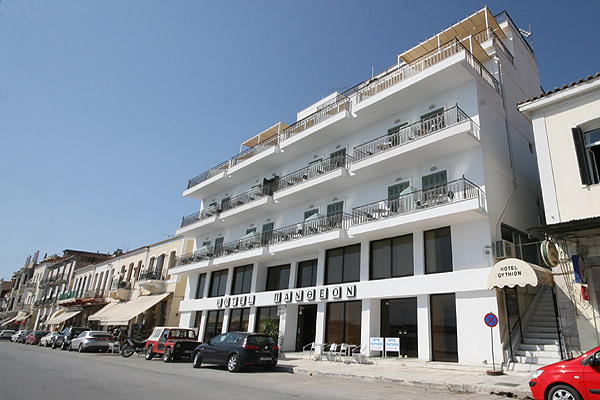 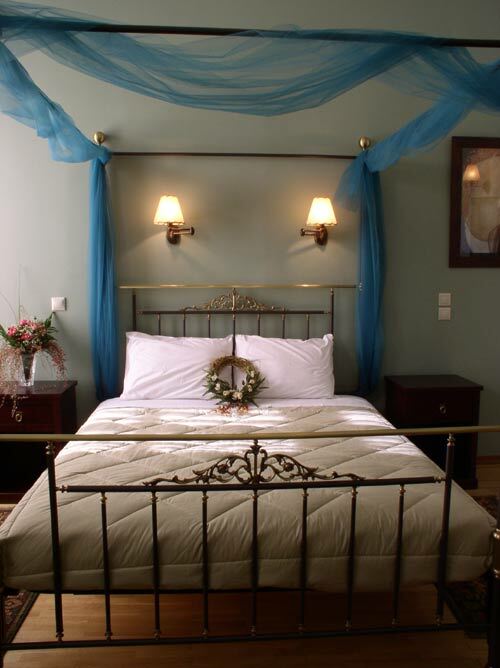 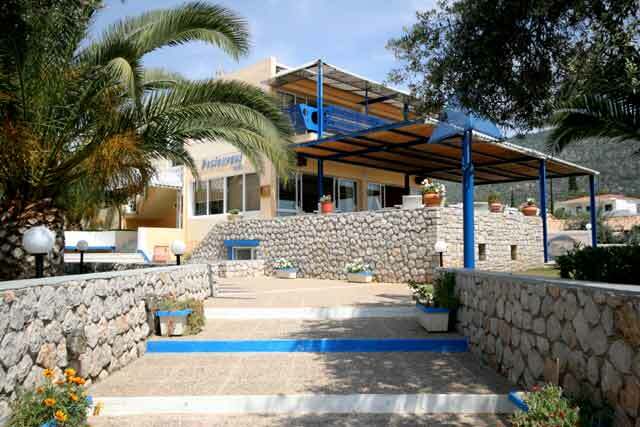 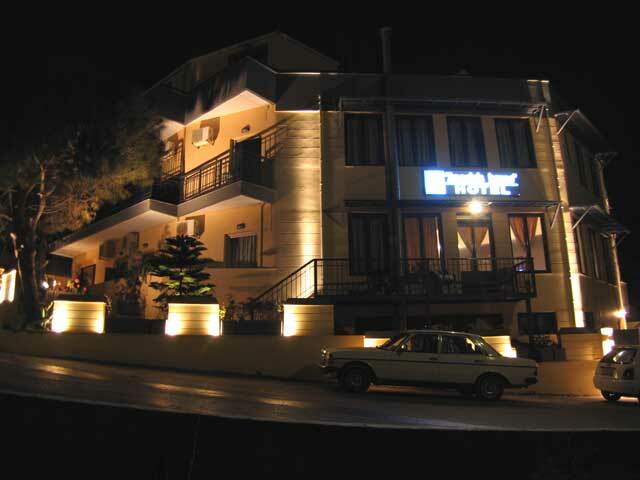 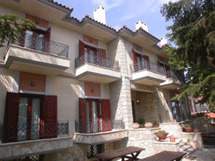 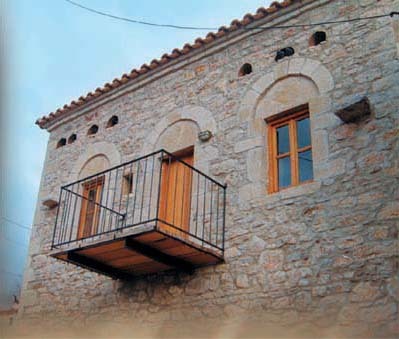 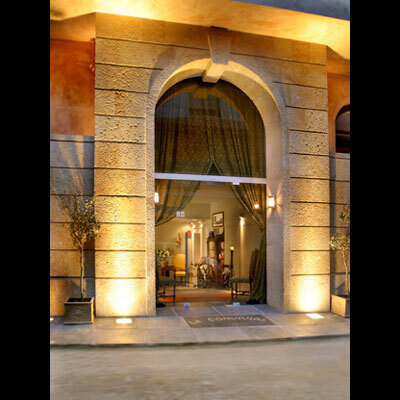 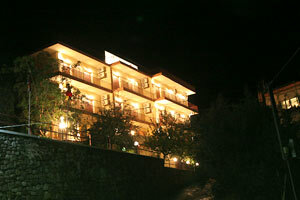 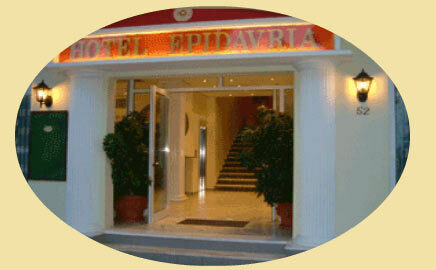 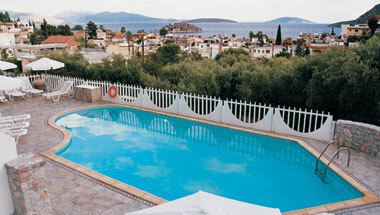 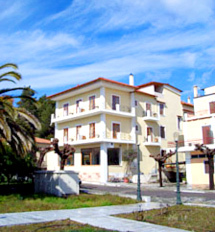 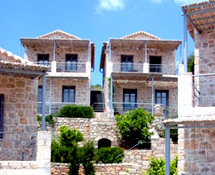 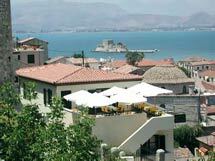 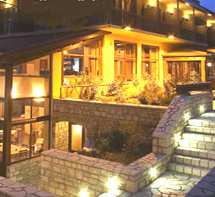 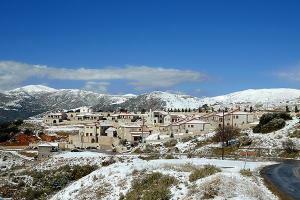 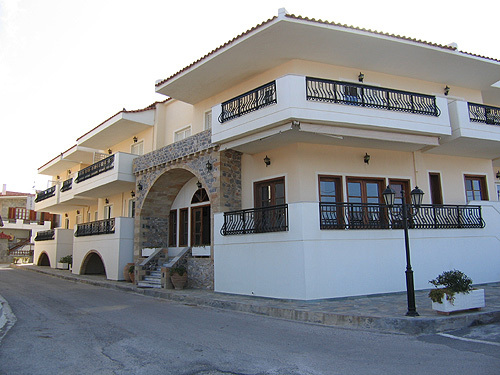 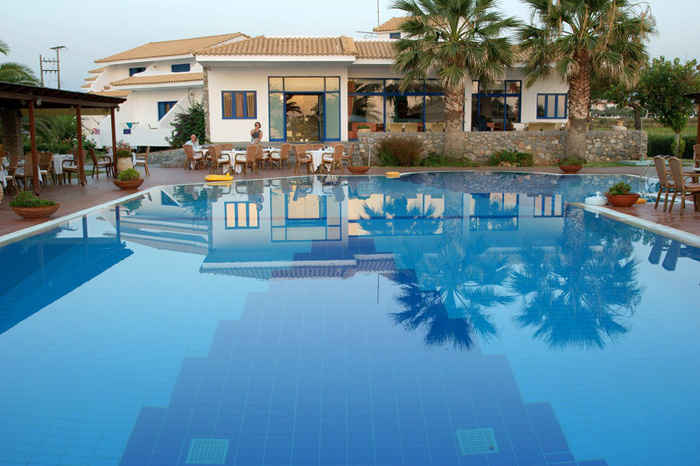 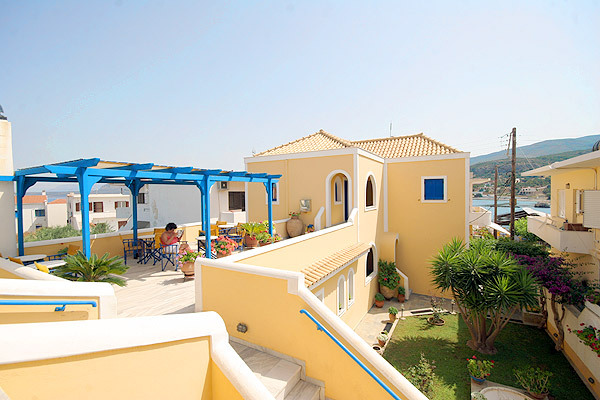 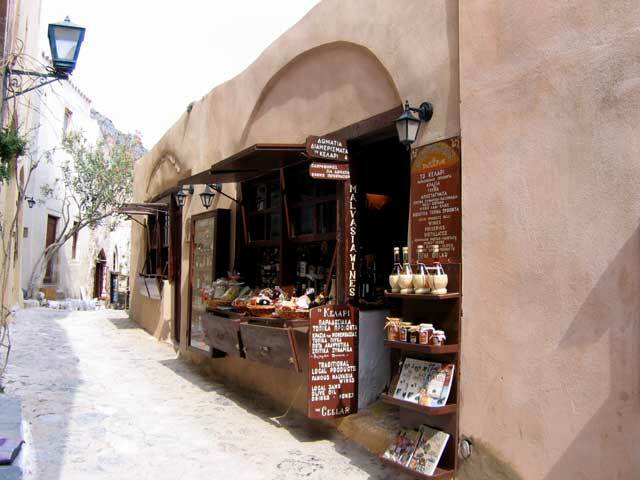 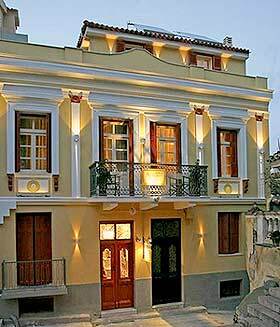 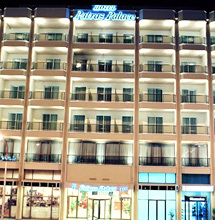 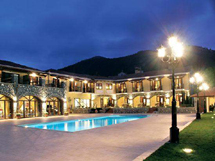 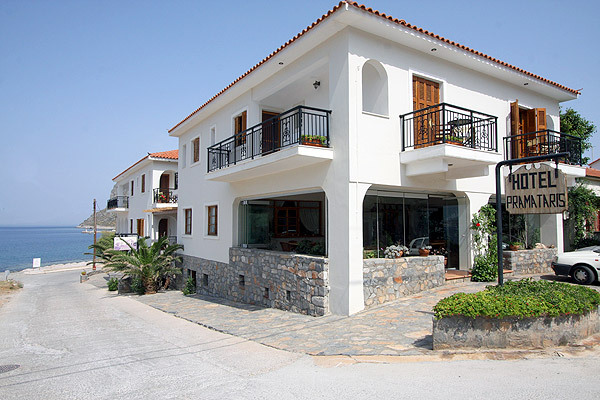 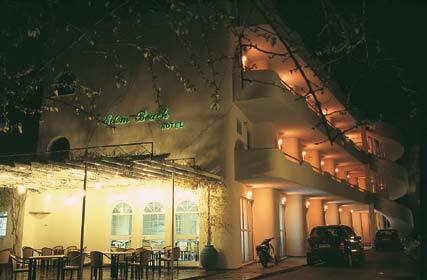 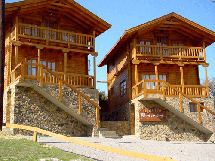 We offer a virtual tour in Peloponese and tourist information such as hotels. 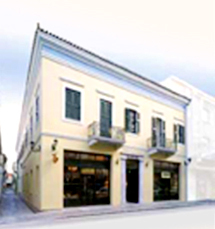 Region : 9 Potamianou str.